Thank you very much for giving me the opportunity to speak here. 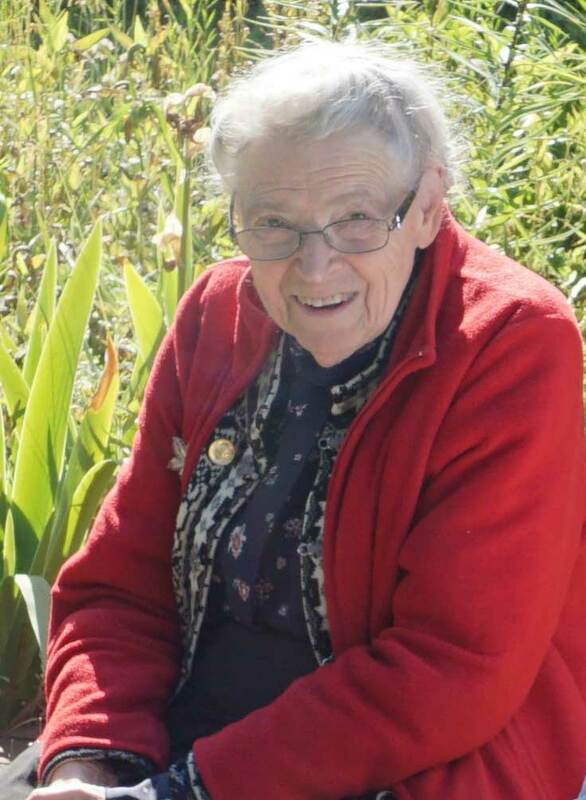 I knew Millie for many years — but we got really close over the past 10 to 12 years, when I was working with General Motors on heat recovery while using thermoelectrics for automobiles. Not only was Millie keen on leading a lot of materials research effort, but she was also asking a lot of questions about modules, systems, and integration of thermoelectric devices, as well as fuel economy. About seven years ago, when I was thinking about moving to academia, she was extremely helpful and supportive. She provided a lot of advice, and, around 2014, we invited her to give a talk at the University of Washington. 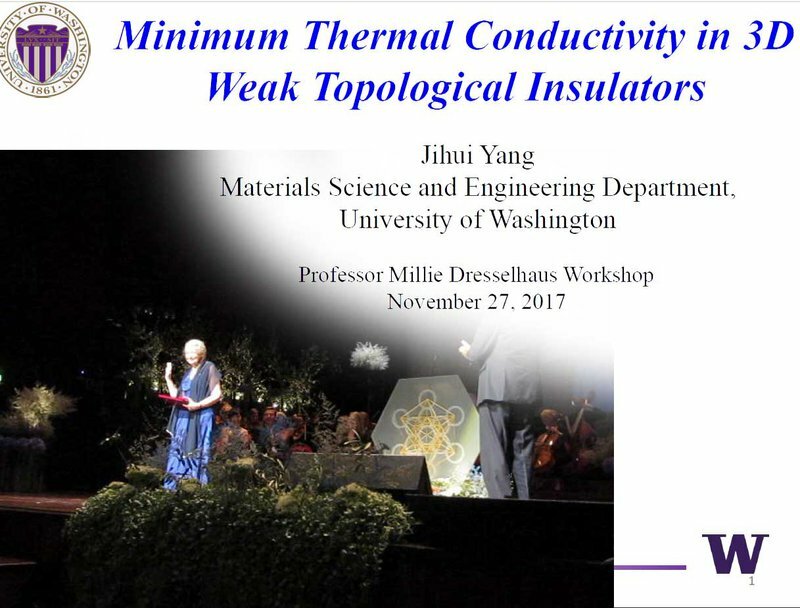 At the time, I was becoming interested in topological insulators, so I discussed with Millie some of the projects we had started. That was very helpful. Now, for anyone who have who has ever worked with Millie, you’ll know that she was meticulously careful when reviewing and editing manuscripts. We had our fair share of those. I just wanted to show you our version. In this case, she used a green pen instead of a red pen. But I can tell you she went through the exact same process with us as she did with her undergraduates, graduates, and postdocs. She was extremely diligent. She actually finished this work while she was in the middle of an international trip. The paper was scanned by Read and emailed to us in a very large file. Today, I’m going to talk to you about my group’s little journey of working on weak topological insulators and the minimal thermal conductivity at room temperature in this material. Our work was motivated by this paper, which was published in 2013. 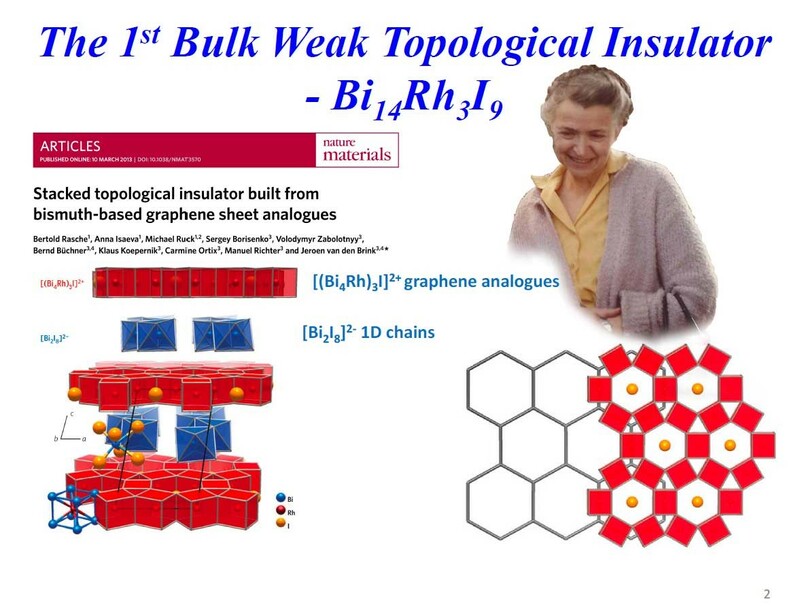 This research came out of Dresden, and it deals with the first bulk weak topological insulator, Bi14Rh3I9. The Dresden group made this material, which has a layered structure, and the architecture of this so-called weak topological insulator is this intermetallic bismuth rhodium iodine, and that is stacking alternatively with insulating bismuth iodine. And in this particular intermetallic sheet, the symmetry is a hexagonal symmetry — so it’s analogous to graphite, except the atoms are rhodium and bismuth and iodine, instead of carbon. From a topological point of view, these are alternating Quantum Spin Hall layers with an otherwise topologically-trivial normal insulator. If you put these sheets together, this becomes a weak topological insulator. 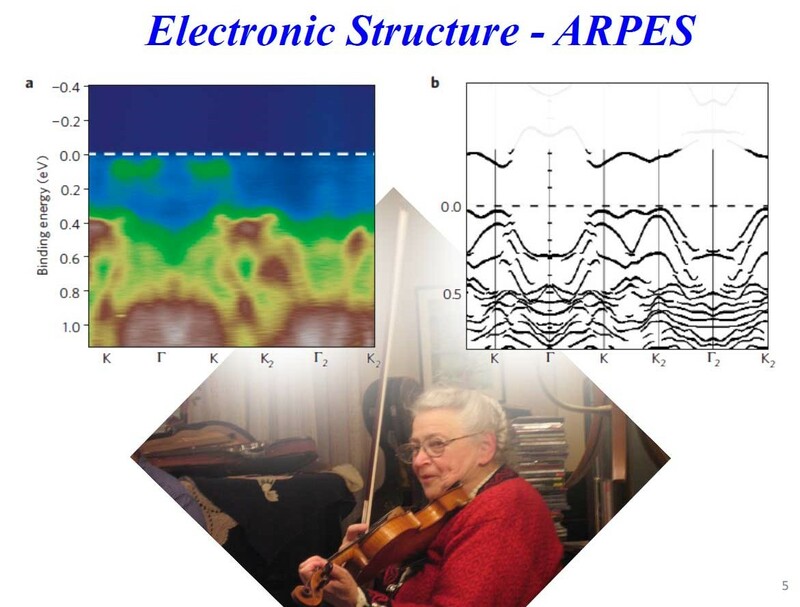 Thus, the electronic bandstructure was calculated. This is from the same paper. Once you turn on the spin-orbit in action, at least in a bulk state, a band gap opens up. The band gap was determined, computationally, to be 210 meV. And this was verified by the optical measurement. Unfortunately, this was cut off from the ARPES measurement — but the measured bulk state band gap was 270. The reason this material is called a ‘weak topological insulator’ is because the invariance of topological states, M0, is determined to be zero — which means you'd have an even number of direct points in the electron density of states. 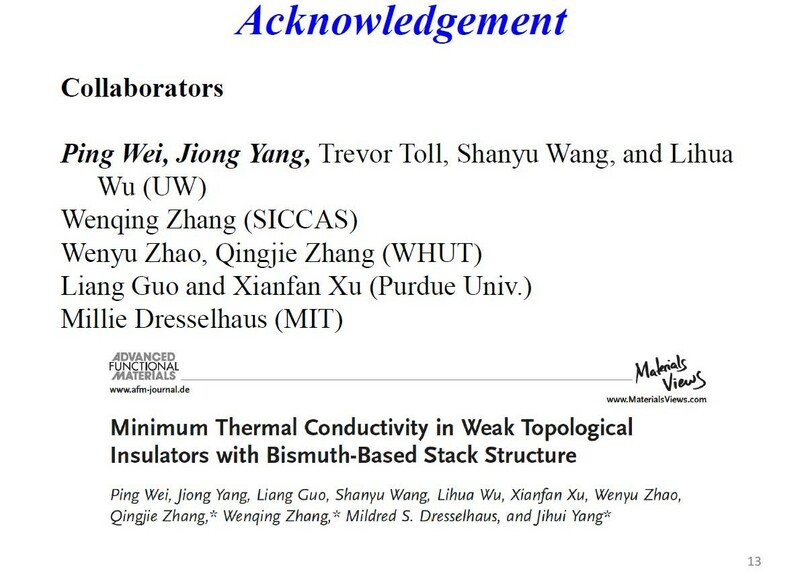 Now, we were interested in this material from a lattice dynamics point of view, because, at the time, there was a lot of discussion about connecting topological insulators to thermoelectrics. 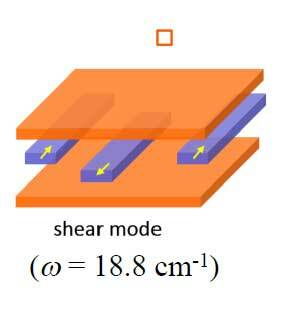 We were interested in the phonon transport of this material for a few reasons. First, you have very heavy elements within the material. Second, this normal insulating layer has zigzag 1D chains, and these chains are weakly bonded together. Therefore, we think this material might contain some very interesting lattice dynamic properties. Let me show you some of our early calculations. 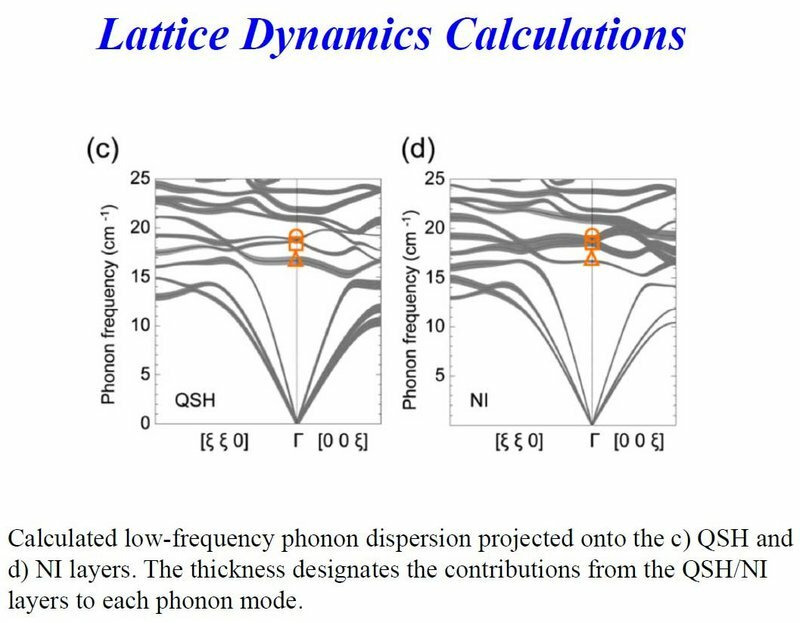 We did first principle lattice dynamics calculations, and you can see (on the above slide) the phonon dispersion curve at the zone center. 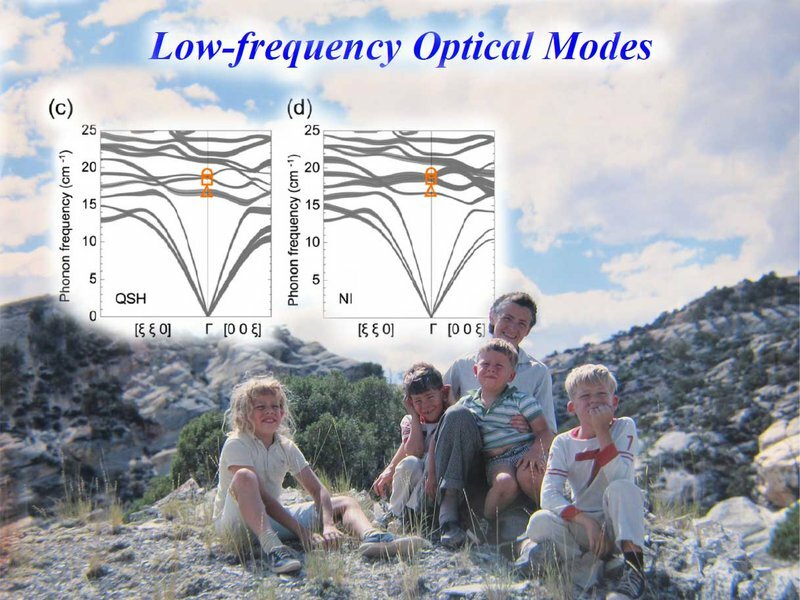 Notice that these optical modes sit very low in energy or phonon frequency in the middle of the zone center. These are the phonon dispersion projected onto the spin Hall layer and also projected on the normal insulating layer. The thickness of this line represents the total contribution of this layer to the total phonon dispersion. Now, the second interesting feature is that you can project this optical mode to various phonon motions in the material. For instance, this very top point (notated with a circle on the graph) is a breathing mode, representing that this one dimensional zigzag chain is actually moving away from each other — they all move together. The second lowest point (notated with a square on the graph) is the shear mode, which is where these 1D chains are moving against each other in the b-direction (i.e. in a left-to-right direction on the figure to the left). 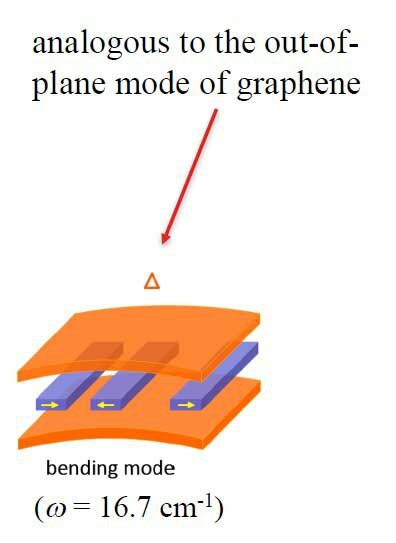 And the lowest optical phonon (notated with a triangle on the graph) represents the bending mode which is actually analogous to the out-of-plane mode of graphene. Now, the other very interesting unique feature of this material is the ‘avoided crossing’ in the middle of the Brillouin zone. This is a signature of a strong acoustic optical phonon in action. 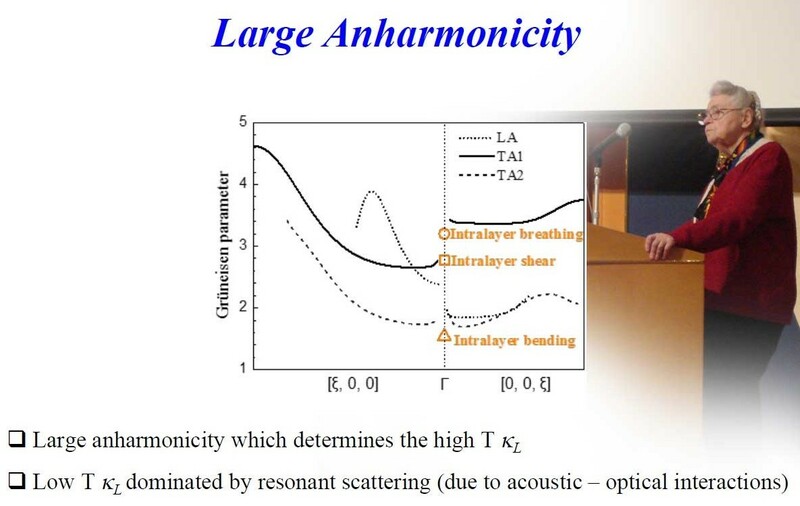 On top of it, this acoustic phonon cut-off frequency is on the order of 14-16 cm. 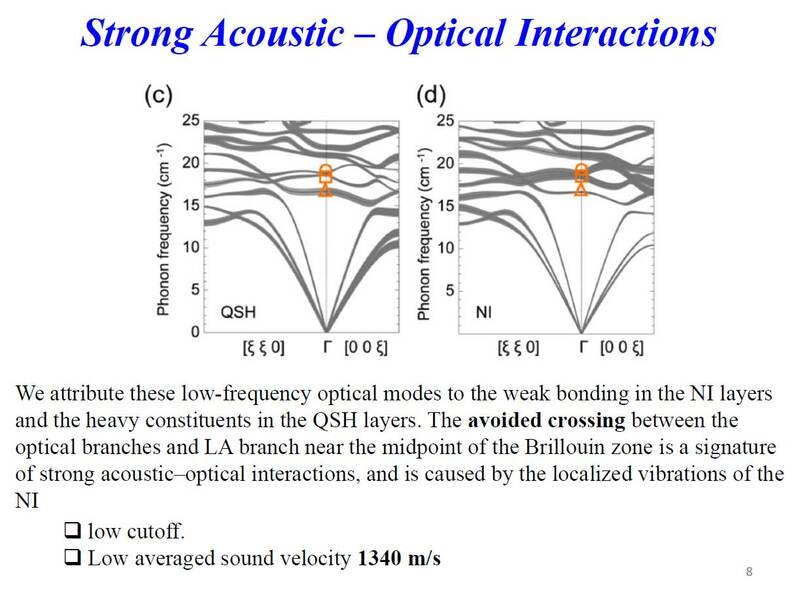 This represents some of the lowest observed cut-off frequency due to acoustic and optical in action. And because we have very heavy constituents in the material, the average sound velocity is very low (30 or 40 m/s). From a lattice dynamic point of view, this material is also extremely inharmonic. 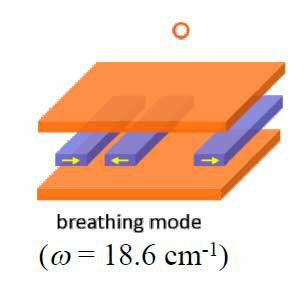 We calculated the Grüneisen constant for different acoustic phonon mode, especially for the breathing mode and into the shear mode. The Grüneisen constant is between 3 and 4.5, which represents some of the highest Grüneisen constants observed in solids. Because of these very unique lattice dynamic features, we experimentally measured that the lattice thermal conductivity in both the perpendicular and parallel directions, when at room temperature, approaches minimal thermal conductivity. What does that mean? A minimal thermal conductivity means the phonon mean free path is less than the wavelength of a phonon, for every phonon that is responsible for heat conduction in solids. This doesn't usually happen! True, we have seen this kind of behavior at elevated temperatures, but at room temperature, this doesn't usually happen! It turns out that this is a very unique thermal transport property of this topological insulator. 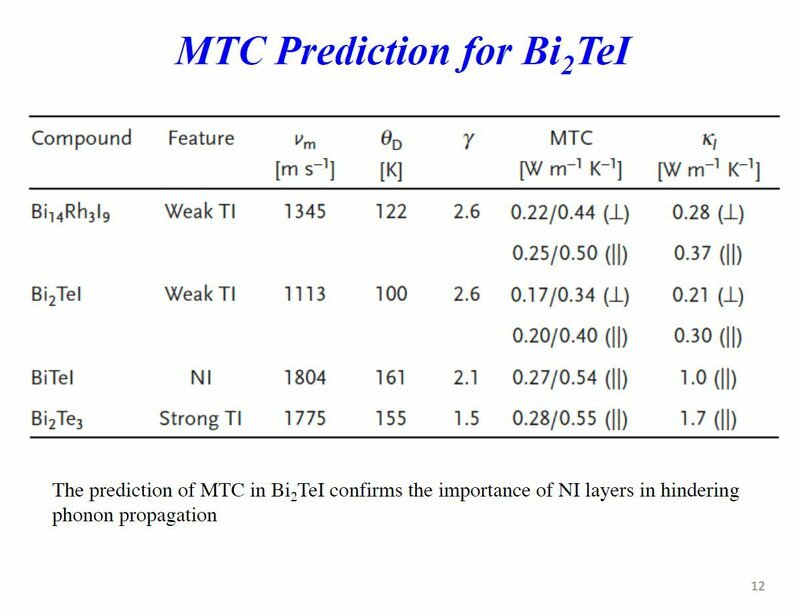 As a point of comparison, we listed the calculated minimum thermal conductivity and measured lattice thermal conductivity for bismuth telluride. And, also, we walked around bismuth telluride iodine because this material has a very strong Rashba effect. In essence, this is a 3D solid that has an electron density of states similar to a 2D material. So then, we calculated the measured thermal conductivity and calculated the minimal thermal conductivity. 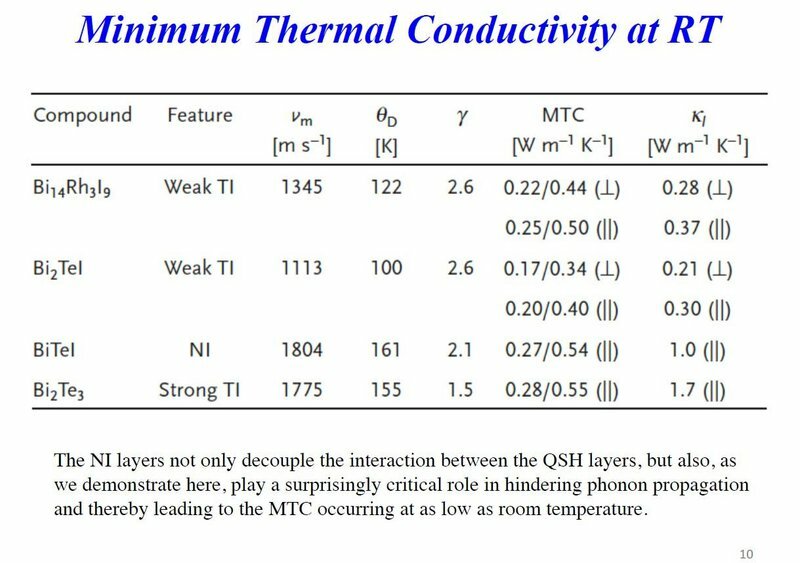 In this particular case, at room temperature, the thermal conductivity is much higher than the calculated minimal thermal conductivity. 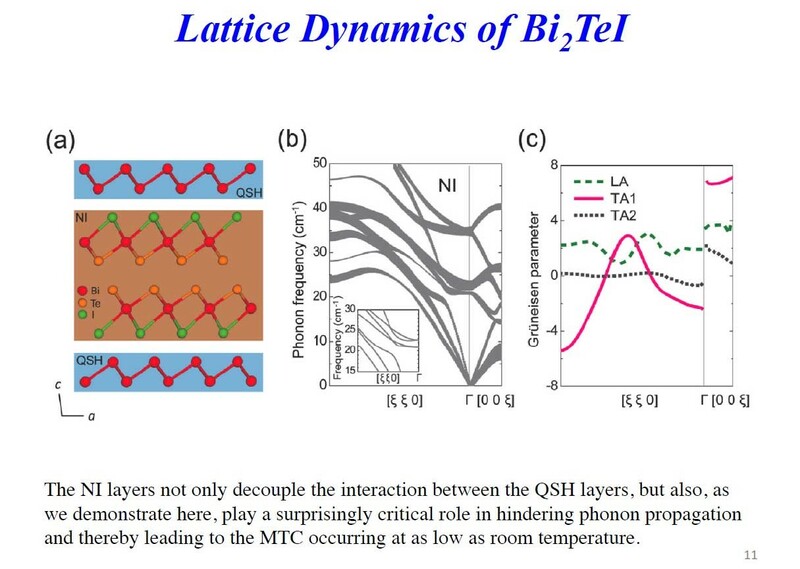 Now, just out of curiosity, because Bi2Te3 has been reported as another example of weak topological insulator, we did a quick exercise on calculating the lattice dynamics of this Bi2Te3. This has the same architecture of the rhodium bismuth iodine. In this particular case, bismuth layer is the quantum spin Hall layer. The insulating layer is Bi2TeI. And some of the exact features that we observed for rhodium bismuth iodine are actually observed in Bi2Te3. We haven't made that material, yet. 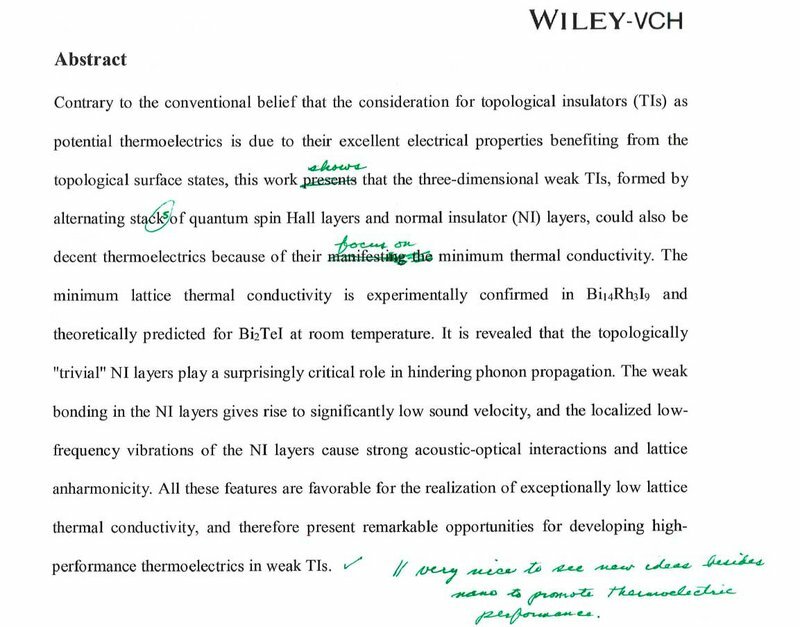 But that material should, if we use the same model and accept using the group velocity, Debye temperature, and the Grüneisen constant, and plug it all into the model, we can calculate the room temperature thermal conductivity of yet another topological insulator, and these values are very close to the minimal thermal conductivity that we expect from this material. So, as a summary, this topologically trivial normal insulator actually plays a very critical role in the class of weak topological insulator and we observe room temperature minimal thermal conductivity for bismuth rhodium iodine, and we predict that this similar behavior will happen for Bi2Te3, and room temperature minimal thermal conductivity is an extremely unusual thermal transport property in solid material. This work was published in 2016. It was, indeed, an international collaboration. Two of my postdocs did most of the heavy lifting, and Millie was here, too. We were working with a group at Purdue University and Chinese Academy of Science and Wuhan University for Technology. So, with that, I’ll be happy to take any questions. Thank you.